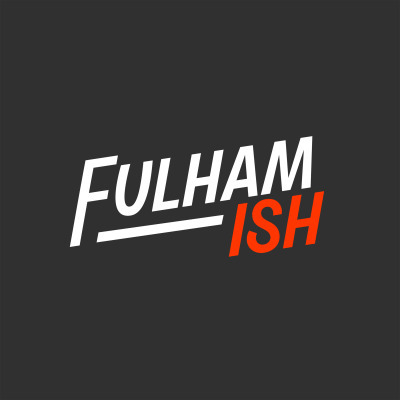 Fulhamish is the independent voice of Fulham FC fans, the place for honest and passionate discussion about every Fulham game whether it be home, away or (occasionally) overseas.Each week our award-nominated podcast sees a bunch of Fulham fans take to the microphone to give their match analysis of the latest Fulham game, discuss any other current FFC shenanigans and answer your burning questions.We are also a leading written and video platform. Check out all our articles on the Fulhamish Website, and see all our latest videos on the YouTube Channel. You can follow us on social media on Twitter, Facebook, Instagram or Snapchat.